On the east coast one can find many different places for every taste. Be it the well known tourist town Calla Millor with its family friendly long sandy beach or dreamy little villages with small bays and beaches. All of this can be experienced on the east coast. 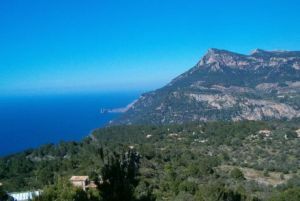 It also features places like Arta with its historical town center or the lively Cala Ratjada with many lounge bars and restaurants as well as shops. Of course water sports are also very present in this region. Everything from scuba diving to surfing can be enjoyed here, with other sports such as golf, horse riding, tennis and cycling being the dominant activities on the mainland. 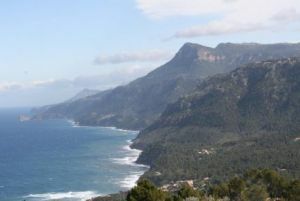 The entire west coast offers many possibilities for your holiday on the island Majorca. 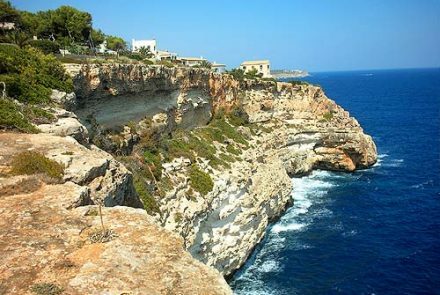 The cliffs with amazing sea view an the small villages along the entire coast are definitely worth a visit. The well known village Valldemossa with its small alleys and the former house of Frederic Chopin should be on everyone’s list. 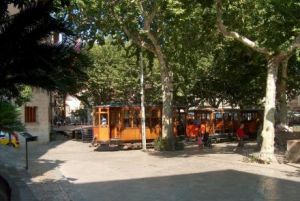 Also the towns like Soller with its pretty historical center and the well known “Red Lightning” that takes you on a romantic railway through the mountains to Palma are worth seeing. Many small artists’ villages lie on this route. 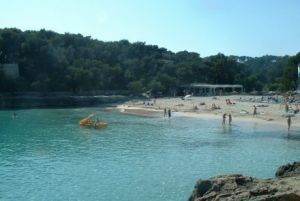 In the south of Majorca you can find – among other things – the famous and unique natural beach “Es Trenc”. This beach section is a nature conservation area and adjoining you will see the well known salines (salt mounds) where you can buy salt products directly from source. This is also the location where the well known Flor de Sal is produced. Flor de Sal is used in many variations such as herbs, black olives etc. Of course the south has plenty more of nice beaches and pretty villages to offer, all of which invite to many day trips. 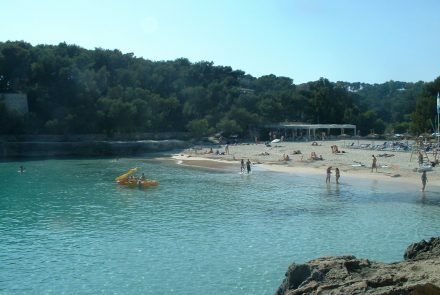 The Cala Pi is also a sand bay of dreams. In the north you can find many well known tourist towns such as Alcudia or Can Picafort with long, shallow sloping beaches that are ideal for the family holiday. 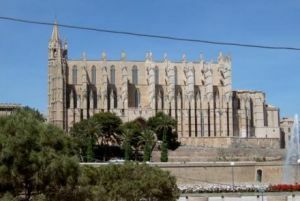 Of course there are also day trip opportunities such as the historic town center of Alcudia or the Cap Formentor. Here you will find pretty beaches and bizarr rocky coasts with amazing views. The hotel Formentor is the oldest hotel in Majorca, in which Grace Kelly of Monaco once spent her holiday. If you have questions: Feel free to contact us. We are there for you! 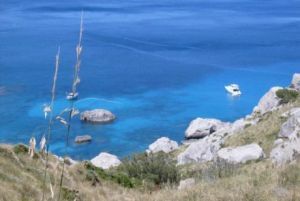 Part of the Balearic Isles are the islands of: Majorca, Menorca, Ibiza, Formentera and the small nature reserve island Cabrera by Majorca. 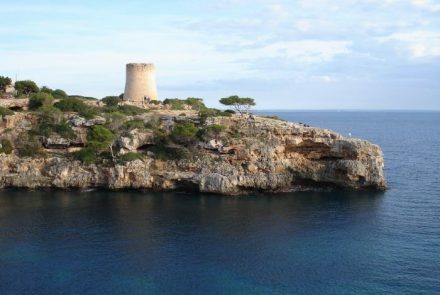 The spoken languages on the Balearic Islands is Catalan and Spanish. The Balearic Islands in the Mediterranean belong to Spain. The uninhabited island Cabrera is the smallest island of the Balearic Islands. 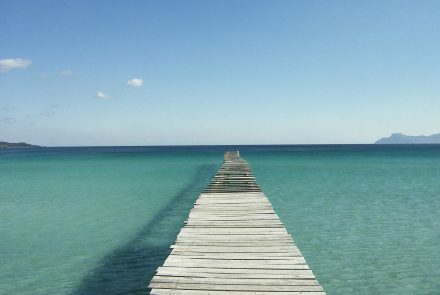 The second smallest island is Formentera which has nice white sandy beaches to offer. In Ibiza, the third largest island with nice beaches and a balanced climate, one finds an untypical crowd of people. The second largest island Menorca is especially popular among British tourists. The best known and largest island of the Balearic Islands in the Mediterranean sea is Majorca. 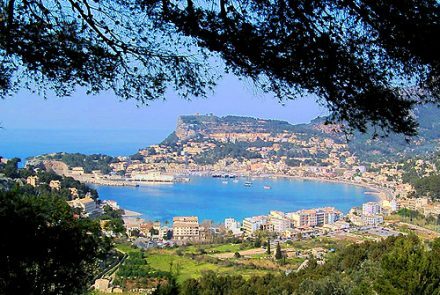 The island Majorca is probably the most popular holiday destination. The Spanish mainland by Barcelona is about 170 km away from Majorca. The ferry crossings are offered by Balearia and Trasmediterranea. Majorca is home to the largest charter airport in the Mediterranean. There are excellent connections to all important European cities. The total airport capacity is 38 million passengers annually. 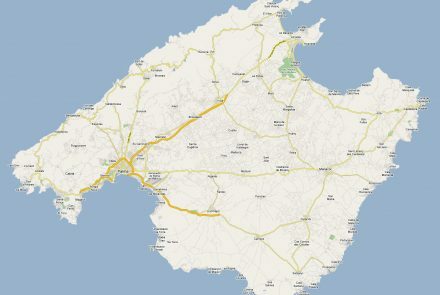 The island Majorca has a size of 3603,7155 km². The distance from east to west is a total of 98 km. From north to south it’s 78 km. The highest peak of the Tramuntana mountain range is Puig Mayor with 1445 m. The island Majorca has 876.147 registered residents including foreigners. 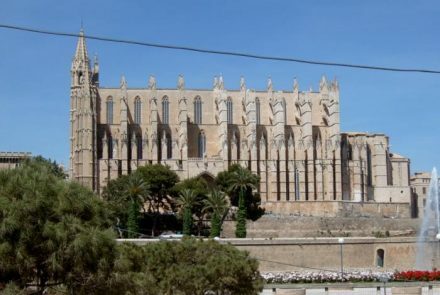 The capital is Palma de Mallorca, where 398.162 registered citizens live. 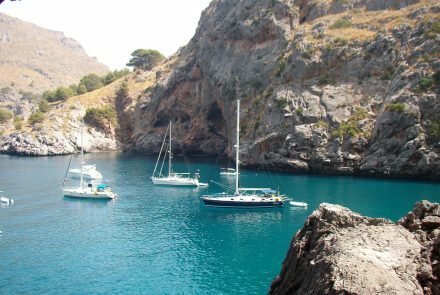 Majorca is the most popular holiday destination for the British, which is also part of the reason that most residents on the island speak English quite well.